The focus areas were selected after an extensive analysis of health and population data. While the HealthierJC key coalition members will lead the effort to create awareness and coordinate implementation of the selected action steps, community organizations will lead the efforts on the ground. Enacting positive change is a community-driven effort. Round 2 Grant Period is Open! The HealthierJC Round 2 Grant Period is open, as of March 4th, 2019. $30,000 has been allocated in total to support partners to build a greater culture of health in Jersey City. Non-profits may apply for grants in the amount of $500, $1,000 or $2,500. Proposals must relate to addressing one of our Health Actions. Don’t delay — the final deadline to submit your grant application is April 12th, 2019. 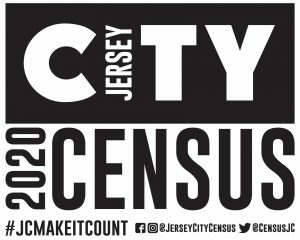 April 1st 2020 is an important date for Jersey City! Congratulations to our first round of mini-grantees! AuntBertha is Here to Help! Do you find it difficult or overwhelming to search for basic resources like Healthcare Services, Food or Housing? If you answered Yes, then we are here to help! Presenting AuntBertha – a social services search engine to connect you to the resources you need, right here in Jersey City. Just enter your Zip Code and start exploring! The Partnership for a Healthier JC team believes that reducing these health disparities and improving health equity requires collaboration. Health thrives in communities where there is equitable access to care and civic pride and place-making take center stage. 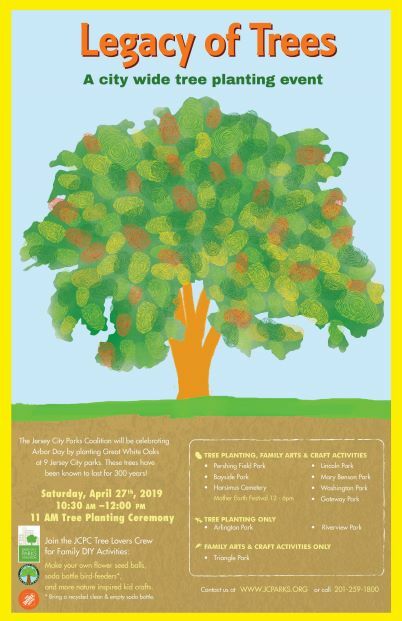 Safe and well maintained open spaces become resident’s best resource for healthy recreation, passive reflection, farmers markets and community building arts and entertainment events. A culture of health to me is bridging the gap for people who need help identifying health needs, finding support, and taking steps to improve regardless of race, ethnicity and/or income. The acceptance by the majority that health of the community is a fundamental societal goal, and therefore through partnership and collaborative relationship specific outcomes will be pursued to positively impact the population. Increasing our efforts to educate and empower the culturally diverse populations of Jersey City moving everyone towards a greater sense of overall wellbeing. The first step in health literacy is understanding that preventive medicine is the cure. Building a greater culture of health in JC for me is educating and empowering the residents of JC to live a physically, mentally and spiritually healthy life. A Healthy Lifestyle Will Not Only Change Our Bodies, It Will Also Change Our Minds, Our Attitudes and Our Moods. Residents are able to recognize health and barriers to health in their lives, communities, and institutions, and are empowered to take actions towards a healthier self, healthier neighborhoods, and healthier organizations. Building a greater culture of health means that all residents have access to healthy, affordable, and culturally appropriate food as well as widely available food education that teaches residents how to prepare, cook, and eat nutritious food. Building a Culture of Health requires a commitment to meaningful research dedicated to inform efficient and effective prevention strategies and treatment practices. @NCSBNLearnExt Every step counts. 👟 Thank you for sharing! @CHCNRV Thank you for spreading the word.